The Cozio Carteggio takes its name from Count Cozio’s notebooks, which form the first historical record of fine instruments and their makers. 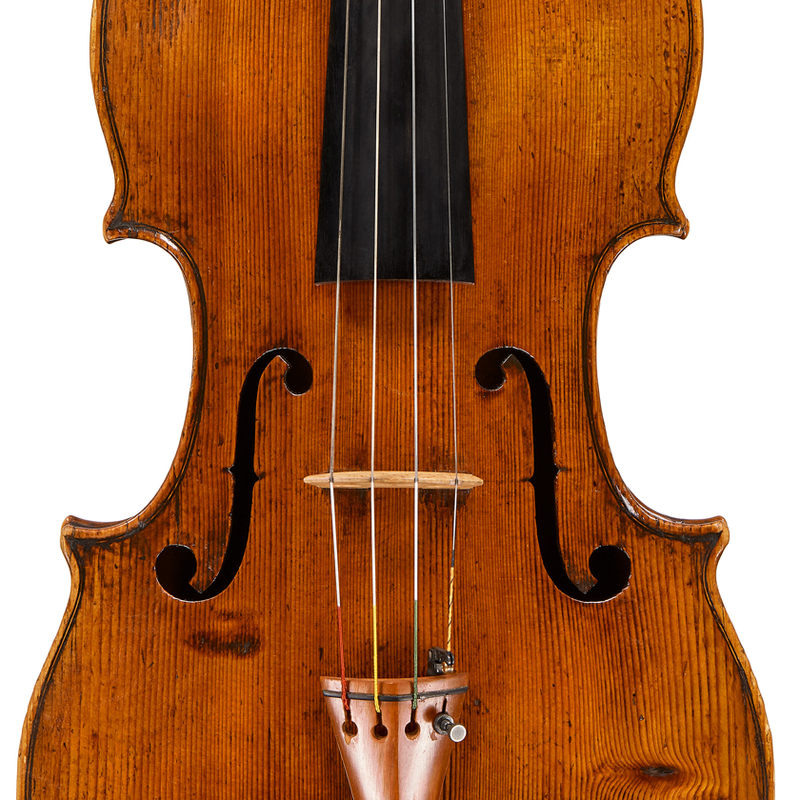 Each week, the Carteggio publishes features about the string world, from expert commentary on historic instruments and bows, to interviews with musicians and analysis of the string market. Contributors include Carlo Chiesa, John Dilworth, Philip J. Kass, Dmitry Gindin, Pierre Guillaume, Paul Childs, Alessandra Barabaschi and many other experts. To have each Cozio feature delivered straight to your inbox, sign up for our newsletter.